Arsenal squandered a 1-0 lead and lost 2-1 to Watford on a dismal night at Vicarage Road. The Gunners started fairly well but the first-half was hardly a classic. Slow passing and a lack of creativity was the problem for both sides who deployed longer passing to try and combat the lack of quality in the middle. Arsene Wenger can’t have been happy with the majority of his players in the first 45 but Watford weren’t much better either. 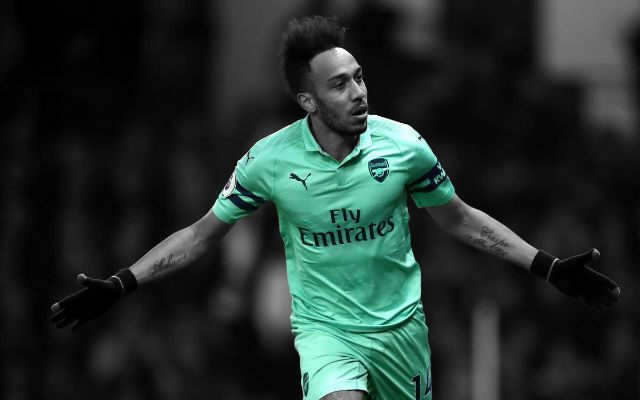 Goalscoring opportunities were limited with little more than a few half-chances for the Gunners who had to wait for a set piece for the opening goal. Granit Xhaka curled in a wonderful inswinging ball which stopped just on the edge of Heurelho Gomes’ six-yard box. Per Mertesacker, making a rare Premier League start, was on-hand and unmarked by Watford to power in a header and take the lead. The second-half was a little more open than the first with chances for both teams. The exciting Richarlison curled one well wide for the home side while Arsenal just couldn’t to find that final pass at the other end. 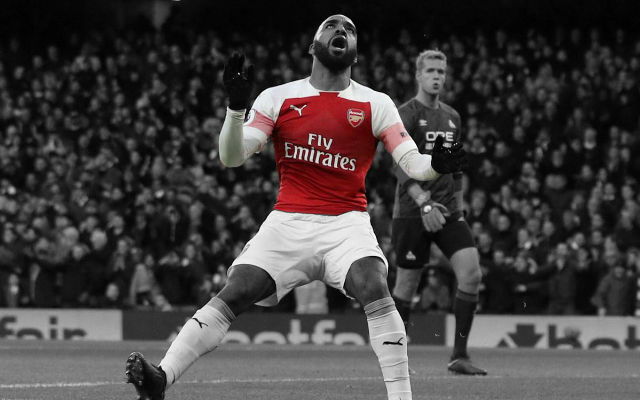 Alexandre Lacazette and Alex Iwobi both tried on the counter-attack but the openings just weren’t there for the Gunners. Mesut Ozil eventually came on for the Gunners and was heavily involved straight away. The German played in Alex Iwobi who missed before Iwobi returned the favour. Ozil was clean through and forced an easy save from Gomes. 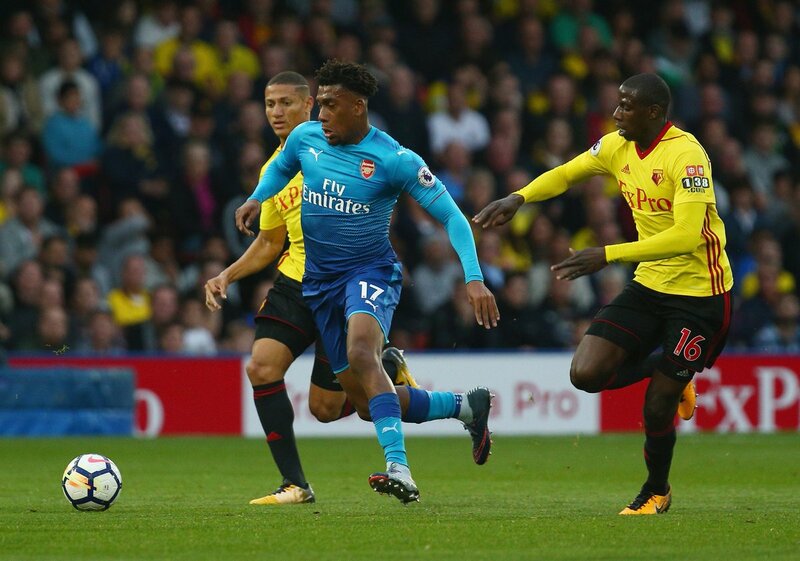 Arsenal were forced to rue that chance as Watford broke quickly. Richarlison skipped past Hector Bellerin down the Gunners’ right and the Brazilian forward went down. Replays show that contact was minimal if not nonexistent but the referee pointed to the spot and Troy Deeney made it 1-1. 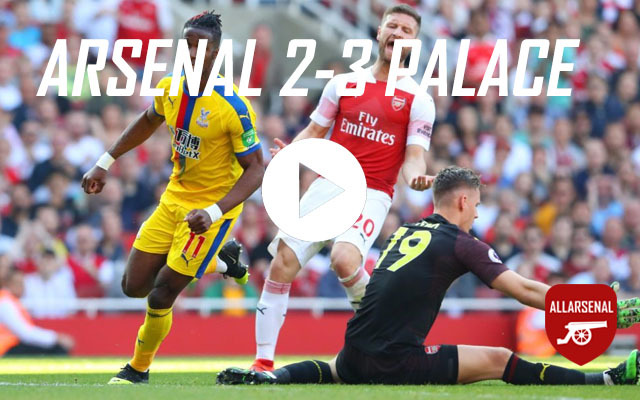 Laurent Koscielny limped off late on for Rob Holding and it affected Arsenal. 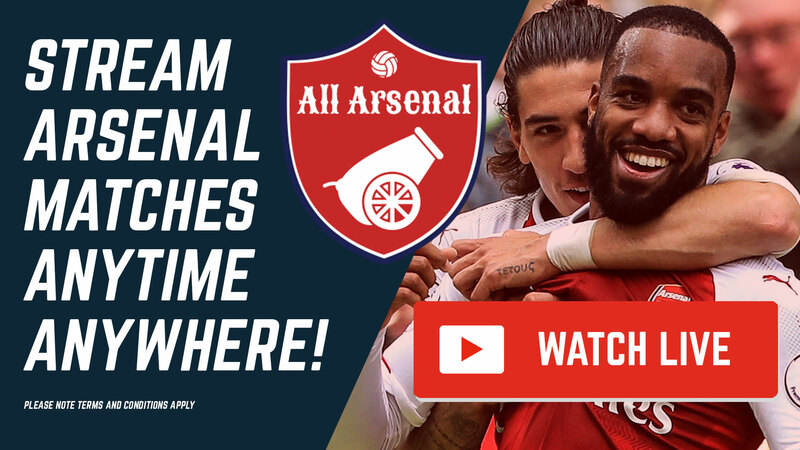 The Gunners looked shaky at the back and eventually, they were punished. Troy Deeney was a huge problem to the backline and his presence led to the winning goal. Some rebounds in the box led to Tom Cleverley with a free chance to get past the prone Petr Cech. He was fine. Petr Cech had very little to do in terms of shot stopping and was fine in the air. How long will it be before Cech saves a penalty for Arsenal? He was okay. Laurent Koscielny defended largely on the front foot but looked a little exposed at times as the game progressed. Appeared to tire and picked up a late injury. Can’t be blamed for the goal. 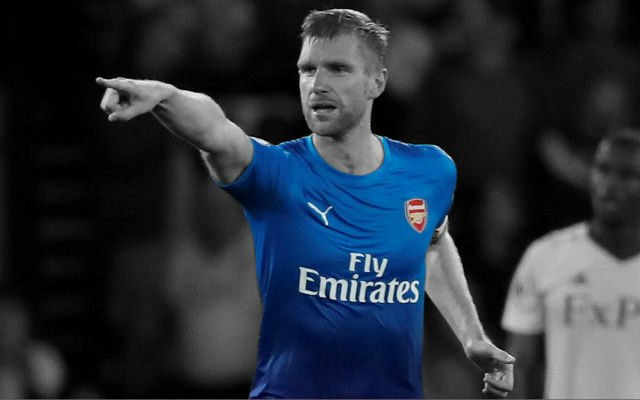 It was great to see Per Mertesacker get a start in the Premier League. The German capped a good performance with a fine goal in the first-half to give the Gunners the lead. The Spaniard started sloppily, conceding a couple of unnecessary fouls but grew into the match. Nacho Monreal played well in the second-half as the game started to slip away. Wasn’t his best performance. 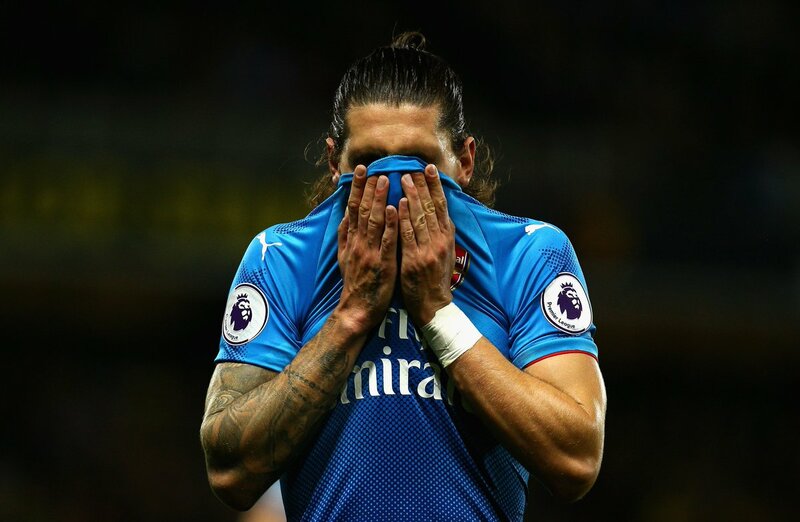 Hector Bellerin will be remembered in this match for the penalty he conceded in the second-half. The decision was more than a little generous but he has certainly played better. Poor performance from Granit Xhaka. 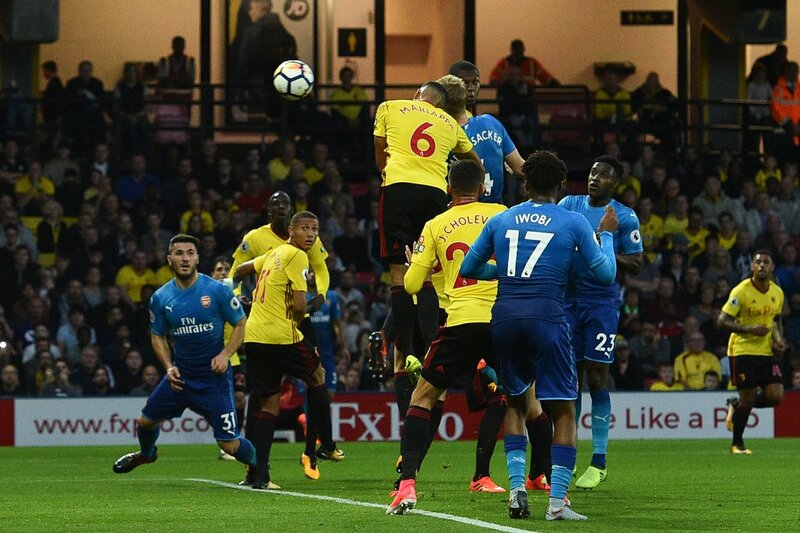 The Swiss international was afforded a lot of time and space by Watford in the first-half but failed to take advantage of it. He gave possession away far too many times. He played well. Mohamed Elneny filled in for Aaron Ramsey and put in a typically hardworking performance in the centre of midfield. He was poor. 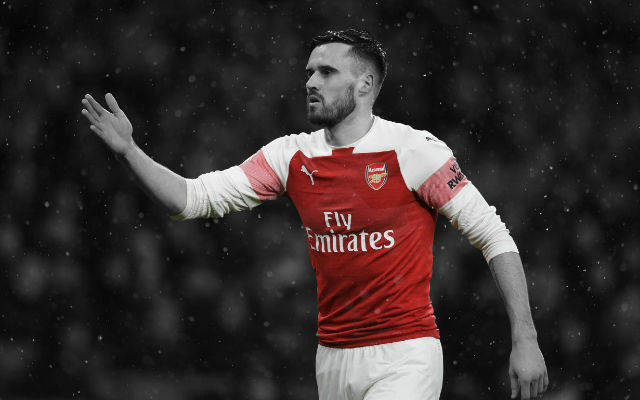 Sead Kolasinac looked a little off the pace on his Arsenal return with misplaced passes and poor first touches. He defended well enough but was wasteful at the other end. It was a surprise to see Danny Welbeck starting the match after his injury layoff and he played well. The Englishman was a willing runner and played more of a creative role for the Gunners. He may have picked up an injury in the second-half which hopefully, isn’t too serious. Put in a decent shift but missed a huge opportunity with the score at 1-0. 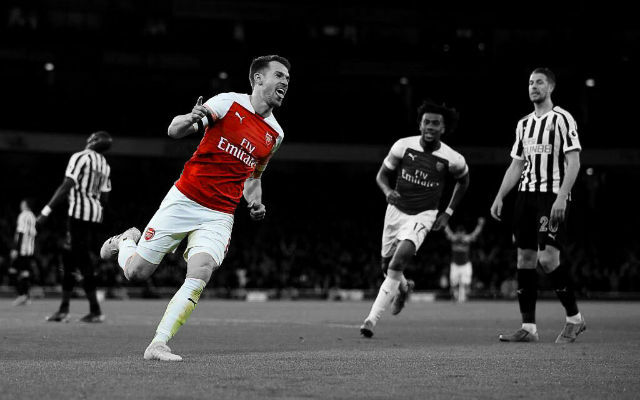 He was the best Arsenal player on the pitch for most of the match. Alex Iwobi was the most creative player in the team for the most part and did as much as he could. He carried the ball well early on but did somewhat lose his way towards the end of the first-half. 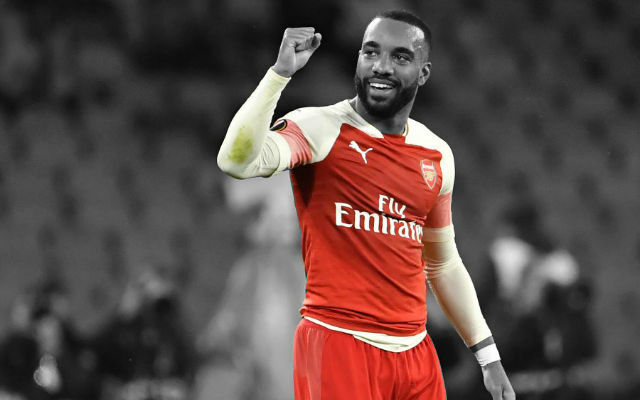 A bit of a strange performance from Alexandre Lacazette. The Frenchman was sharp and showed good movement but the forward’s final product just wasn’t there. He barely had an opportunity in front of goal but his final pass was far from effective. Woeful performance from Olivier Giroud.